If we said we could transport you to the Caribbean for your company Christmas party this year and you wouldn’t even need your passport, then we’re sure that you’d feel a bit puzzled. But it’s true! 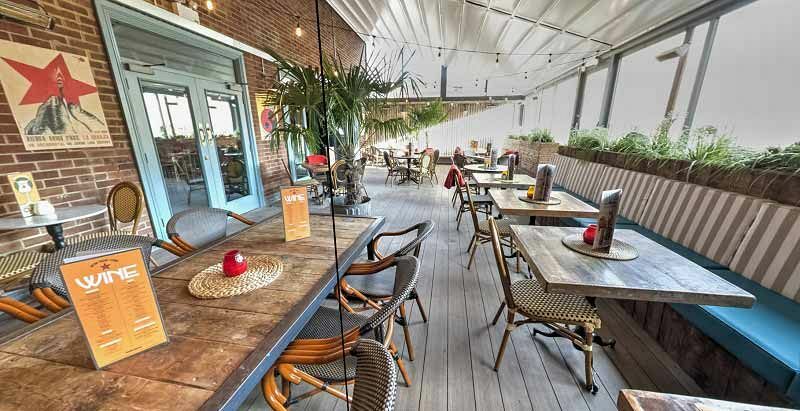 This year, why not discover all the paradise of Cuba at this incredible venue situated right in the centre of Reading? 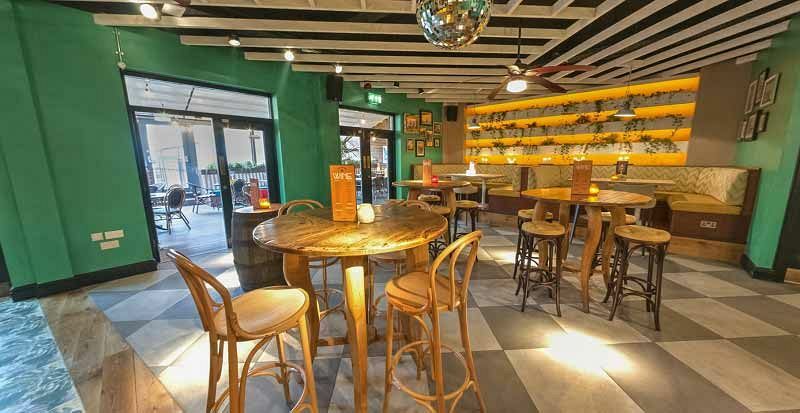 The venue features vibrant and stylish interiors that mirror the famous bars and clubs of Havana and boast some of the best drinks this side of Cuba. 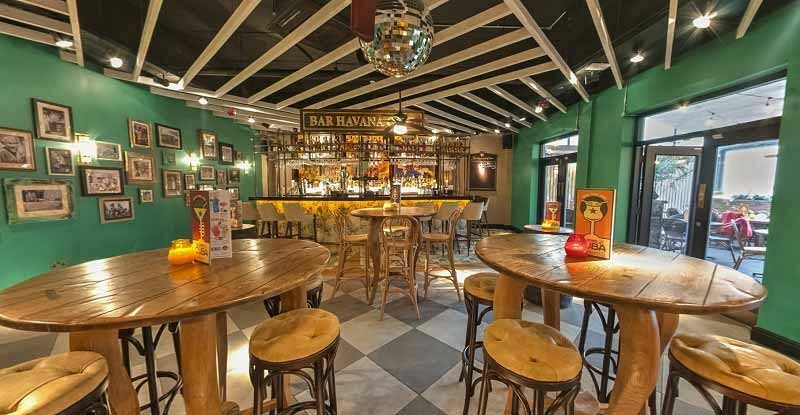 Guests will love the brilliant décor and atmosphere of both the main bar and the upstairs Havana rum bar, in addition to a luxurious VIP lounge and an on-trend roof terrace. On the night of the event, guests will be welcomed with an ice-cold drinks reception to get those party vibes flowing nicely - choose from Prosecco, Mojito, or a Daiquiri Fountain Reception. After that, you'll be treated to a delicious Cuban buffet featuring all sorts of dishes which are guaranteed to make your taste buds dance! 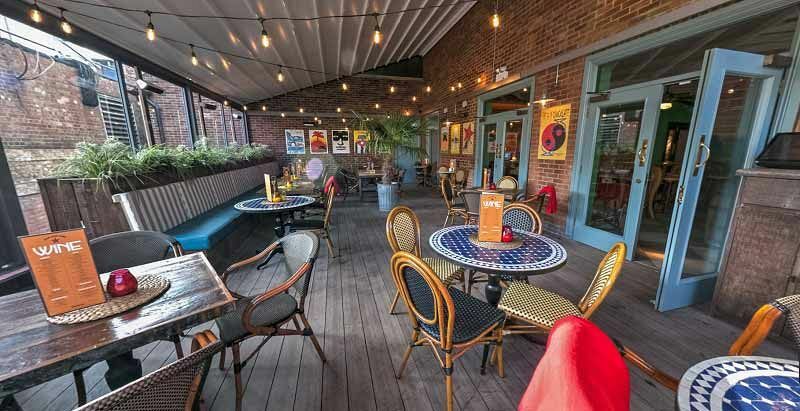 All the heat of Cuba continues into the night with a breath-taking live Salsa band who will be performing some incredible sets which will have you losing yourself in the rhythm and dancing the night away. If you’d prefer a DJ instead of live music, then this can easily be arranged to keep the life and soul of this Cuban celebration going! Guests will also be provided with drink vouchers which they'll be able to redeem at the bar on a variety of wines, beers, spirits and soft drinks. Whilst you’re here though, you absolutely must treat yourself to some of the famous cocktails available. Will it be the classic Mojito with Bacardi Carta Blanca Rum, or will you go all out and try the Club Tropicana, which features Santa Teresa Gran Reserva rum, mango and sweet almond, finished with Red Bull Tropical Edition and lime? Of course, there’s plenty more delicious and refreshing drinks that will have you feeling like your thousands of miles away in paradise! There will also be a DJ during the night who will keep you dancing into the early hours, along with a confetti cannon! Send an enquiry through today to get your Cuban Christmas party organised and get ready for a tropical celebration like no other!